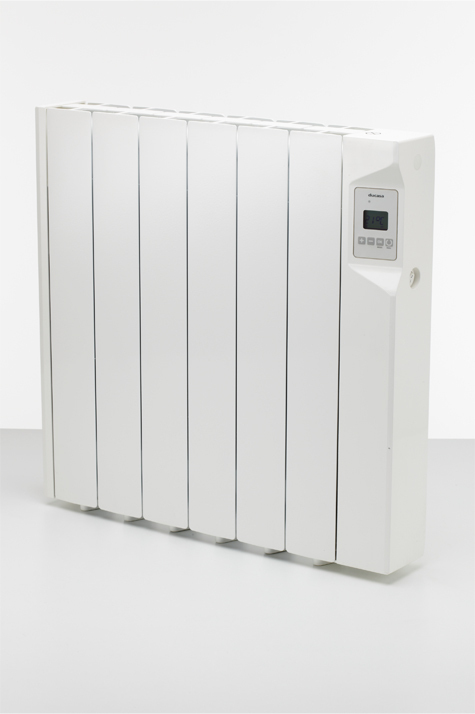 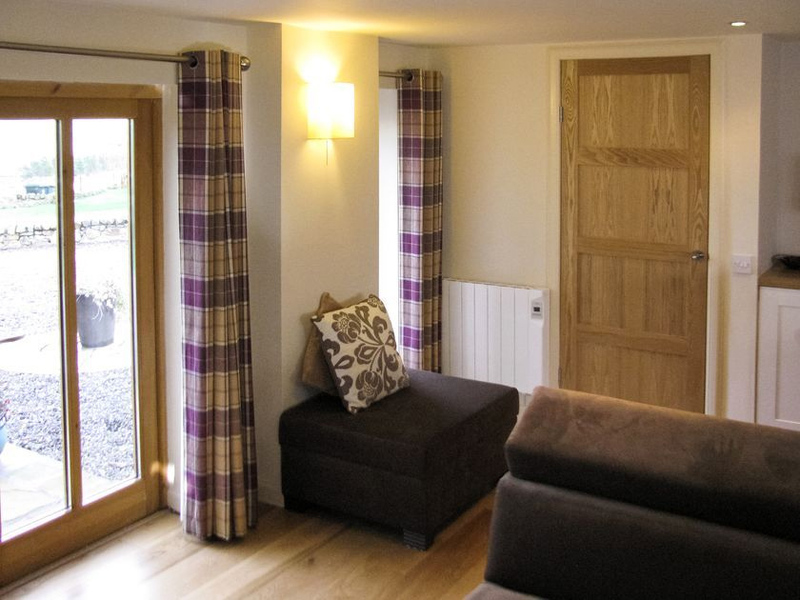 The Avant DGS produces heat that feels just like a traditional central heating radiator. 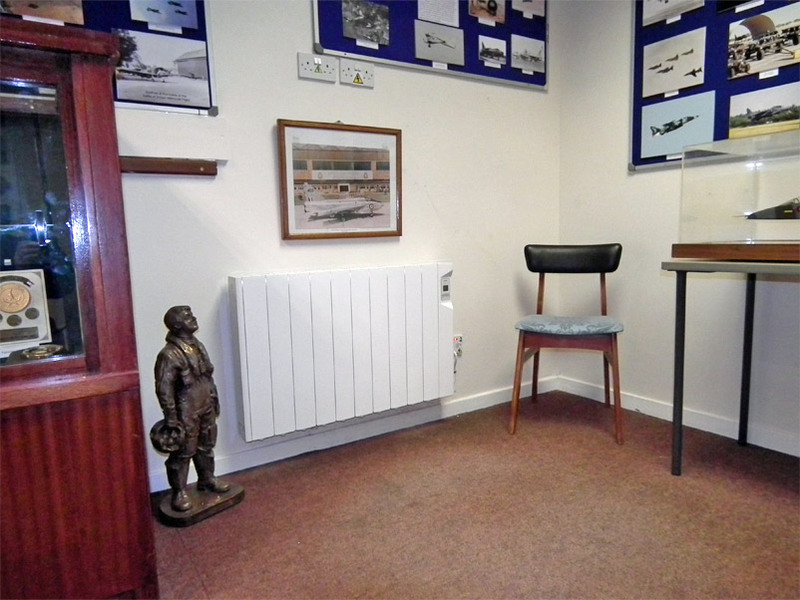 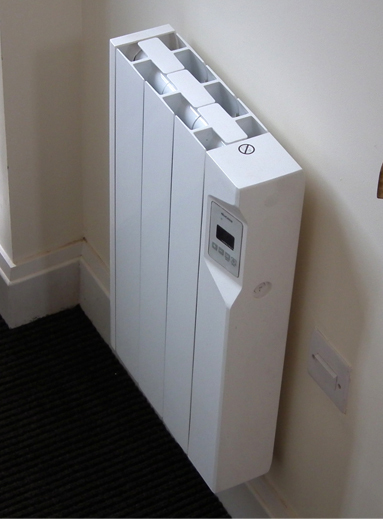 The design has specially designed internal heating ‘fins’ for optimum heat distribution and fast heat up times throughout the room. 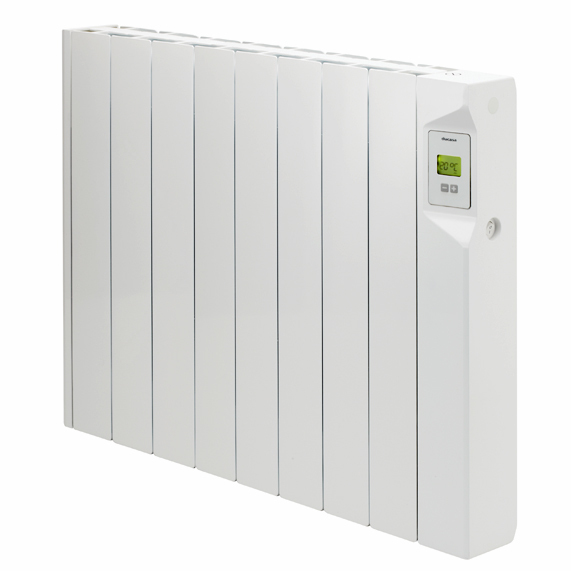 With just two buttons and a clear LCD screen this radiator is so easy to use, but still offers digital temperature control, which together with the technically advanced construction helps reduce running costs and provides you with a warm comfortable home. 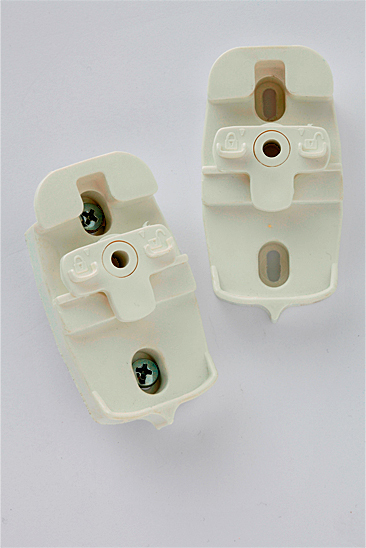 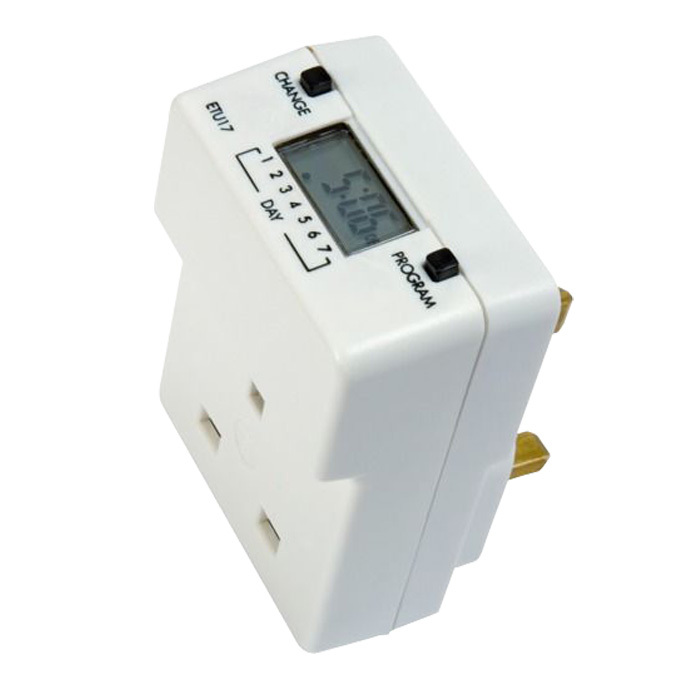 The Avant DGS has 7 pre-set programmes and a clever ‘open window’ sensor. 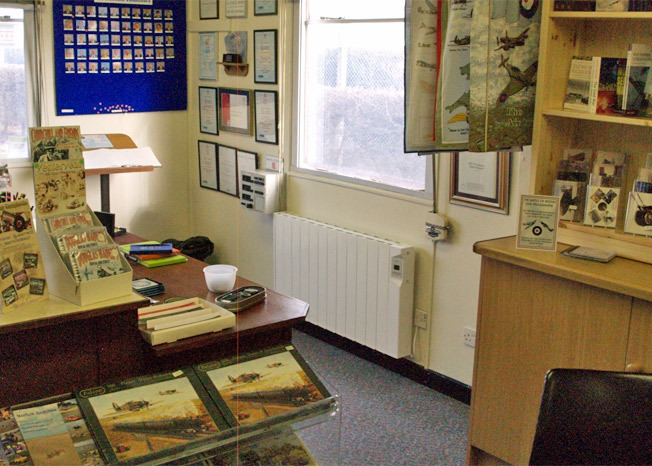 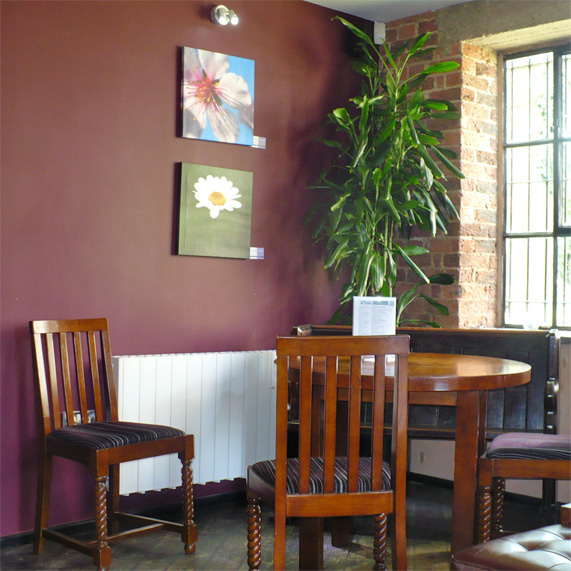 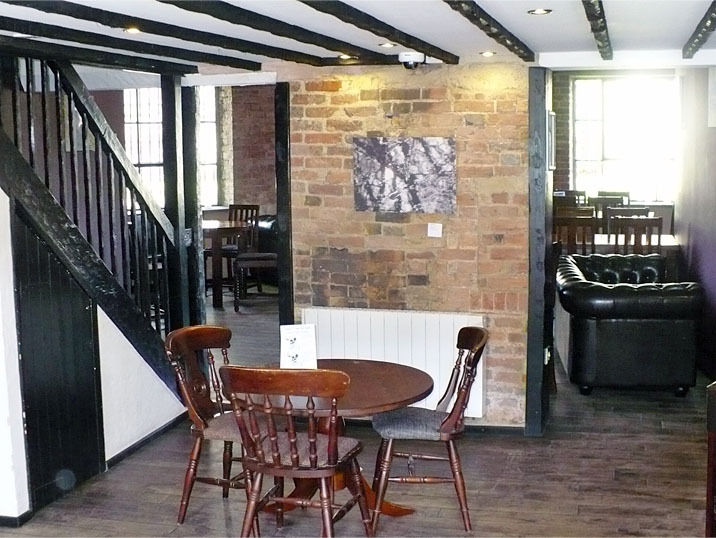 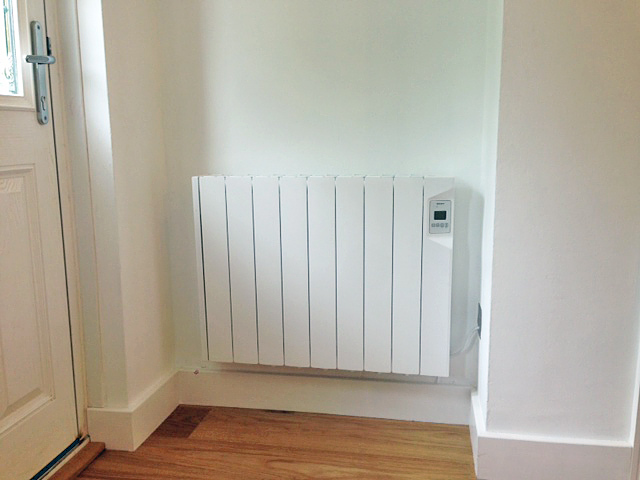 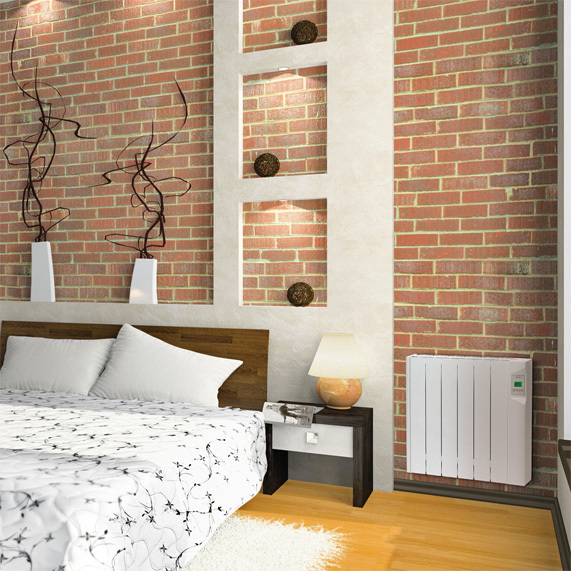 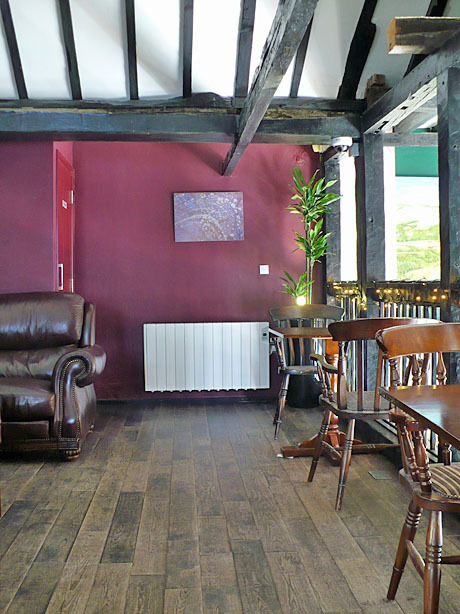 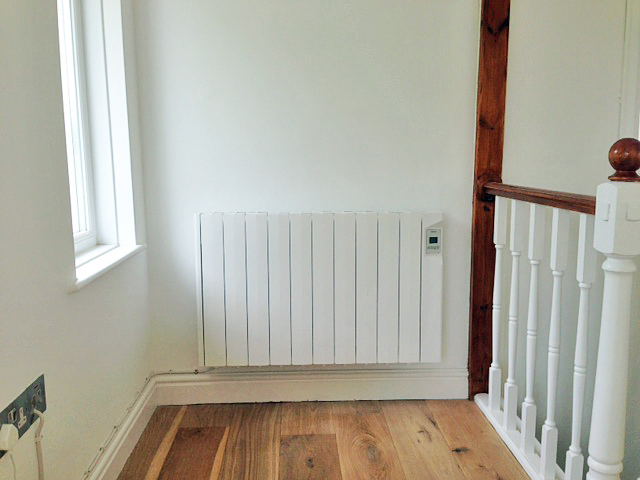 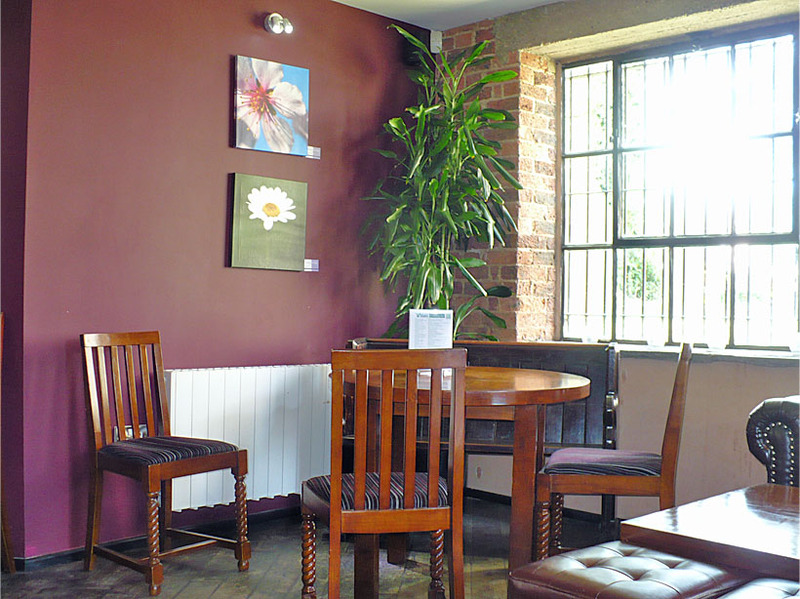 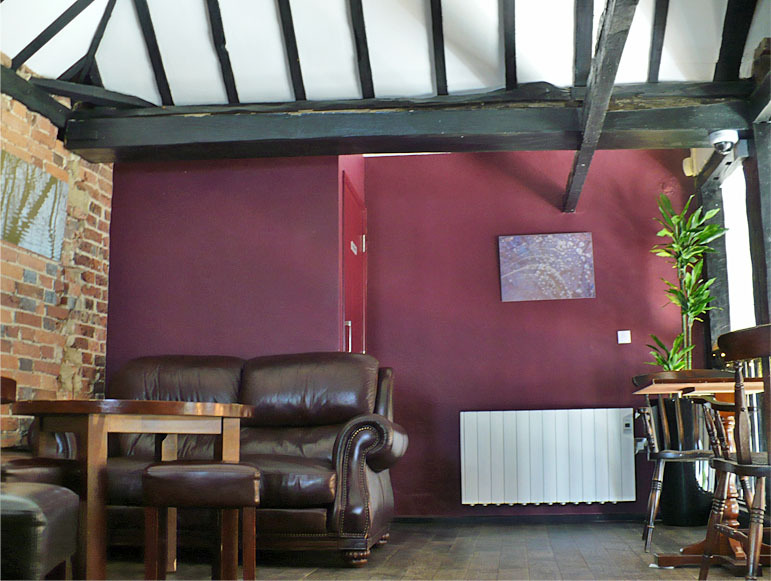 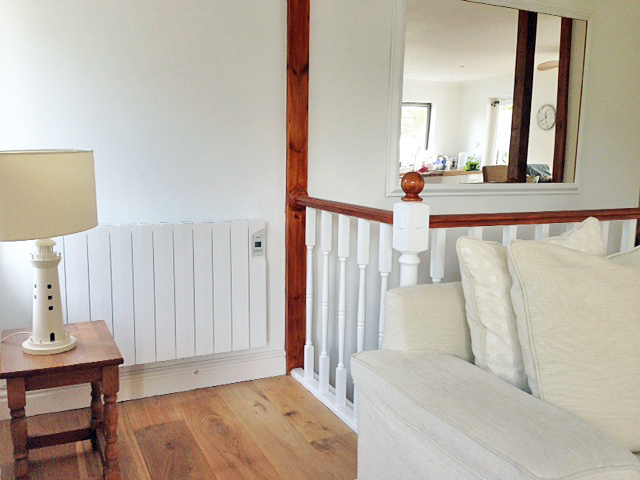 Ducasa Avant DGS radiators are simple to use, good looking and economical to run. 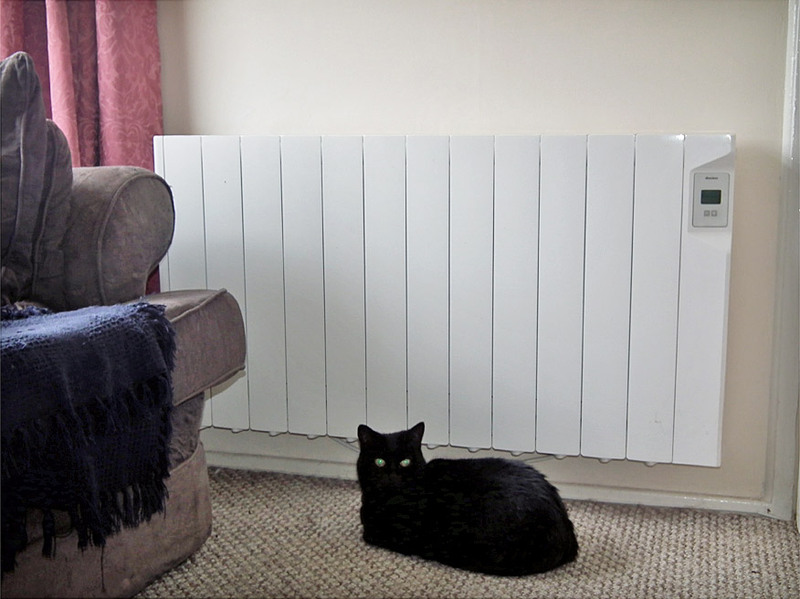 Made from recycled aluminium with a tough powder-coat finish, the smooth lines of the radiator hide a multitude of technically advanced design features. 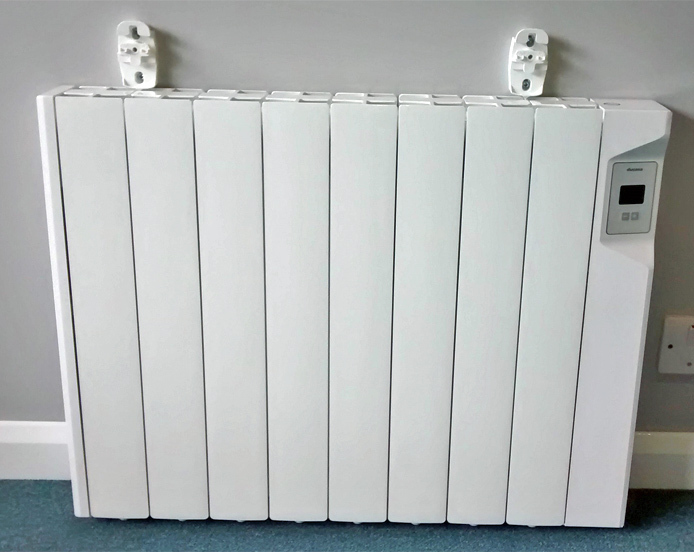 The body of the radiator hides a system of discreet aluminium fins, which are heated by a special maintenance free heat transfer fluid. 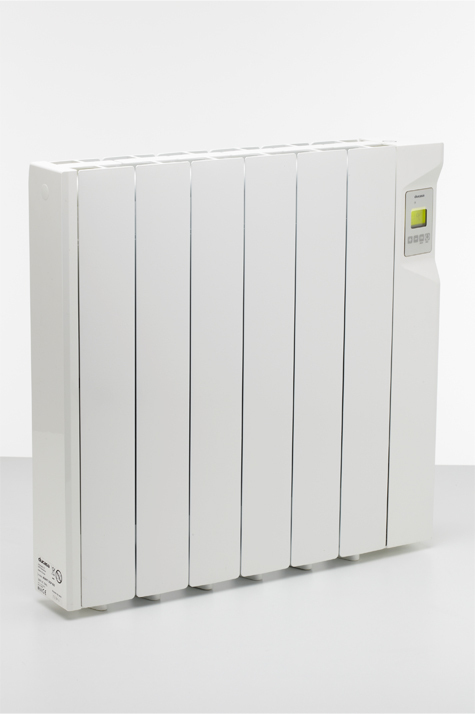 The components are perfectly balanced to provide fast heat up times, together with sufficient retained heat to ensure a comfortable and near constant room temperature. 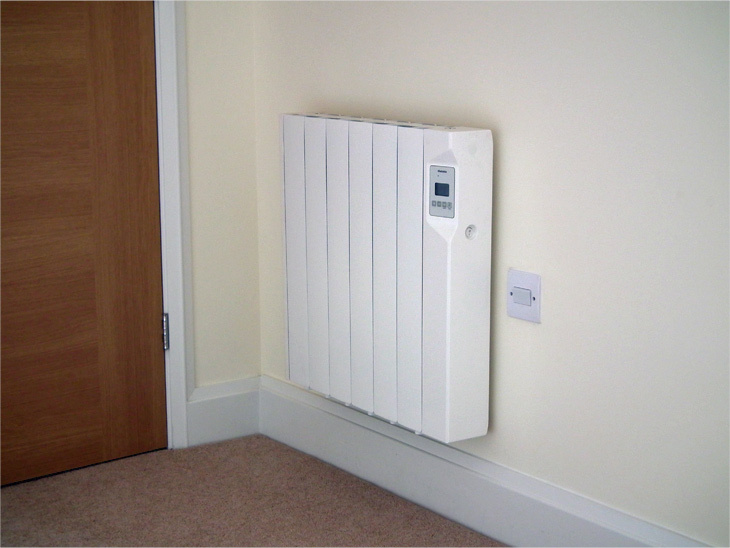 Some lookalike heaters have a dry convector, ceramic or inertia element, which may heat up quickly but they also lose their heat quickly, producing peaks and troughs of heat resulting in less comfort. 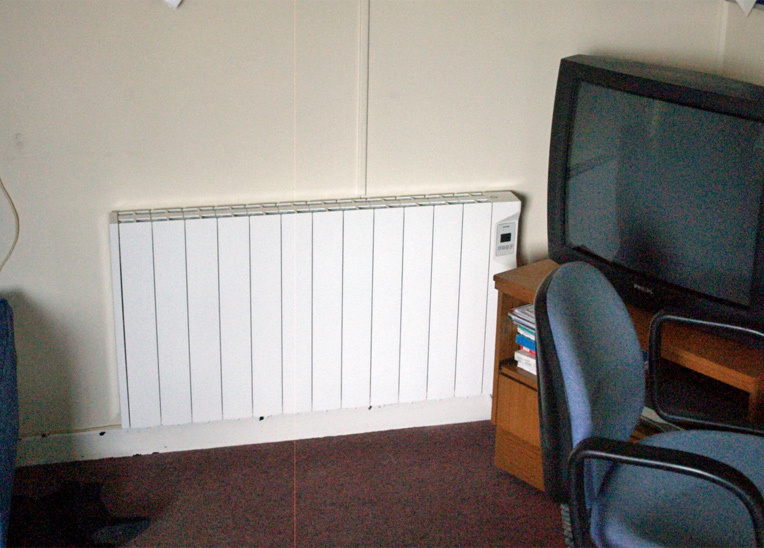 Some lookalike heaters cause the air to become ‘dry’, which leads sore sinuses and itchy eyes. 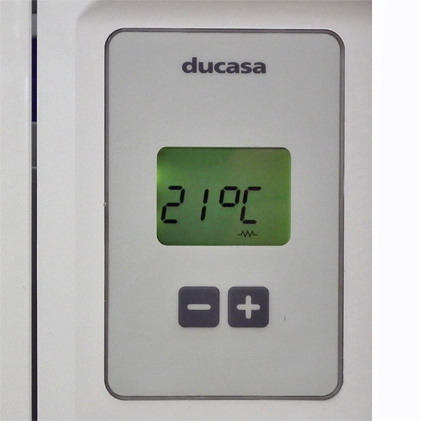 Because the surface area of the Avant DGS is much larger it doesn’t change humidity levels and us therefore much more comfortable. 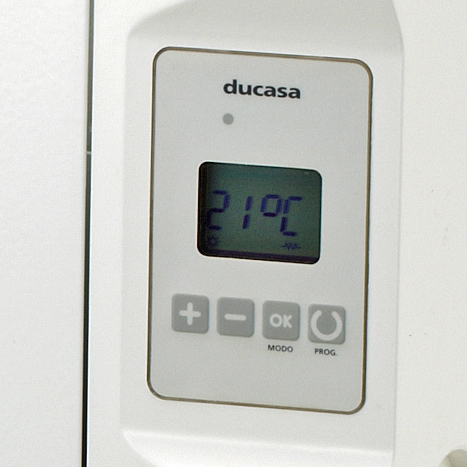 To adjust the room temperature just use the + or – button and let the radiators’ digital system do the rest. 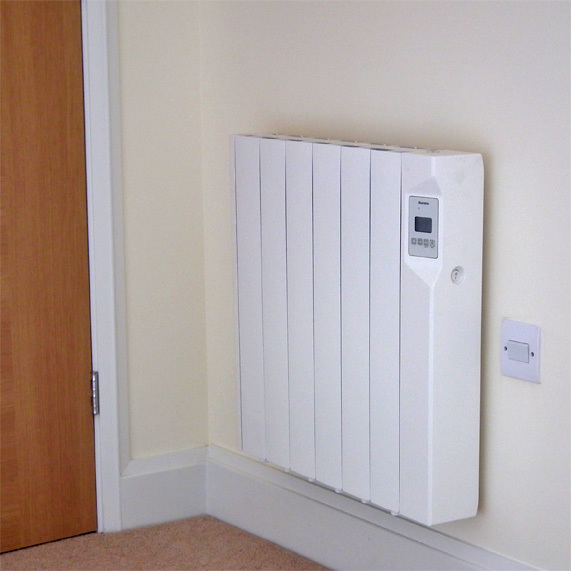 Accurate to 0.2°C, the technically advanced radiator will help to reduce your bills by avoiding ‘overheat’. 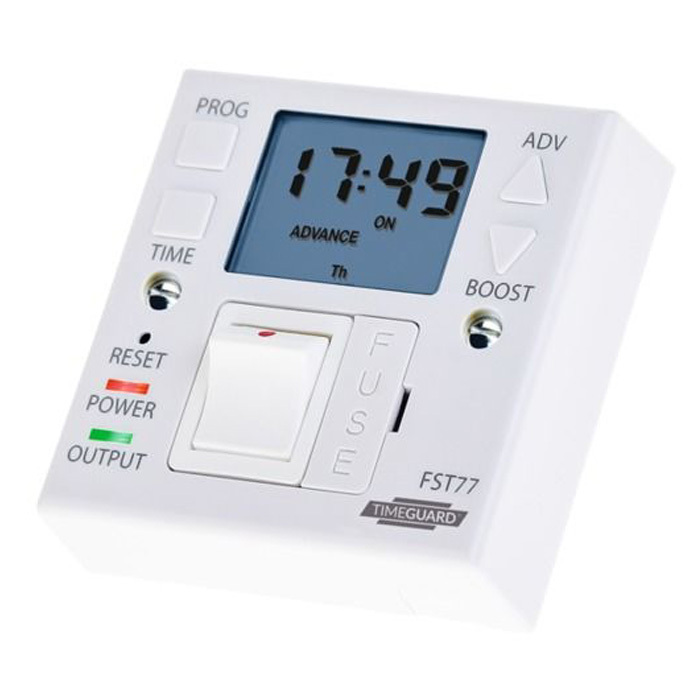 By pressing both buttons at the same time for a few seconds the 7 pre-set programmes are revealed. 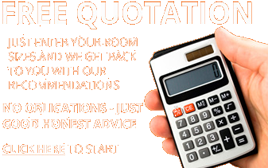 Then simply set the time and choose the programme that suits your needs and that’s it. 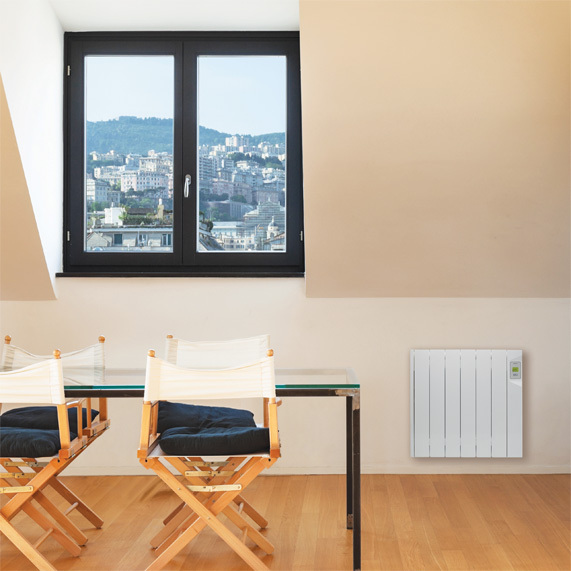 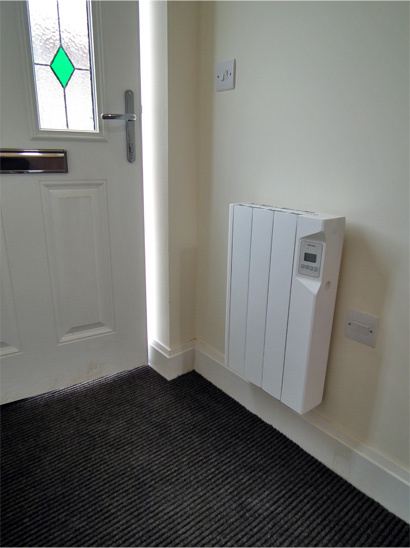 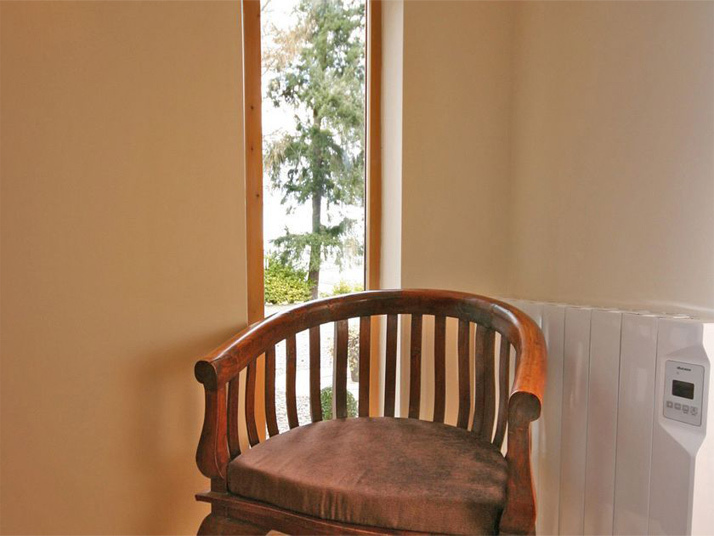 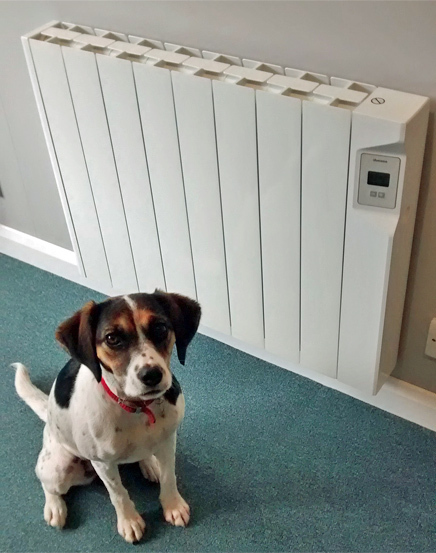 This clever electric radiator also comes with Open Window Detection, which switches the heater off temporarily when a window or door is opened to reduce wasted energy and help with running costs.